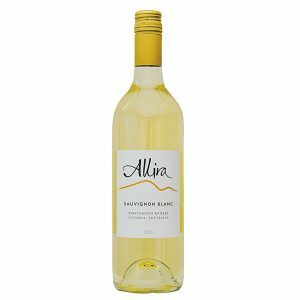 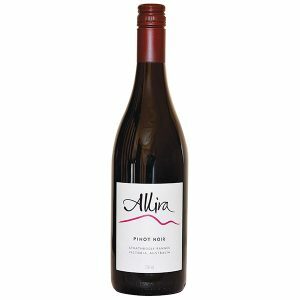 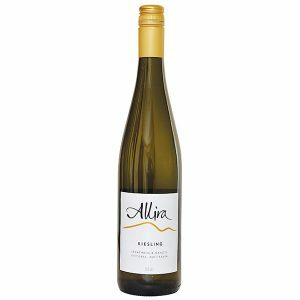 Estate grown and made using 100% self-generated wind power, our Allira range of wines are carefully crafted to showcase the fresh and vibrant fruit characteristics that are a feature of the Strathbogie Ranges region. 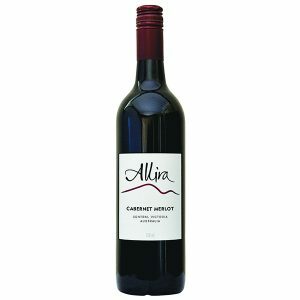 Allira wines are made as an easy drinking style and for you to enjoy upon release. 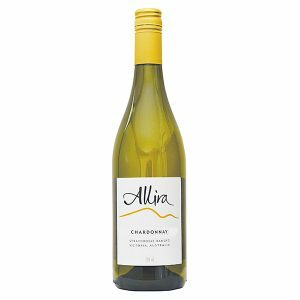 The name ‘Allira’ is derived from the local indigenous description for quartz – the white crystal found in profusion across the beautiful Strathbogie Ranges.